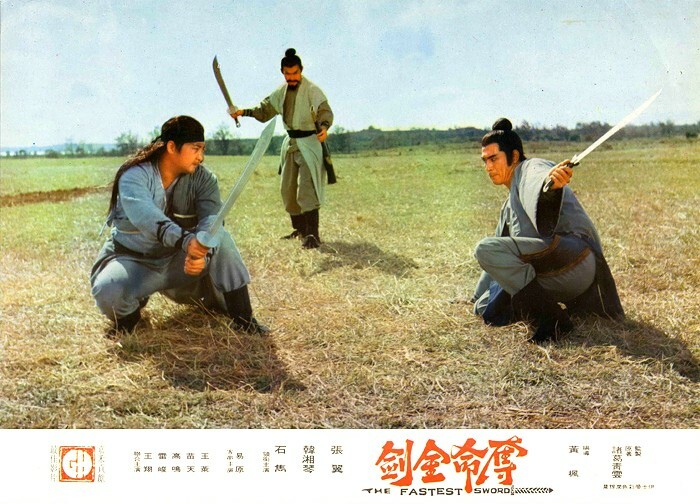 Made in 1971 for Golden Harvest studio The Fast Sword is a typical swordplay action film of the period with a good lead performance from Chang Yi. A young warrior (Shih Juh) avenges his Father and is subsequently arrested by a local magistrate (Chang Yi). But they have to team up when the dead villain’s gang want revenge and kidnap his blind mother for ransom. The low budget film is an entertaining mix of bloody swordplay action and the plot moves along at a brisk pace. 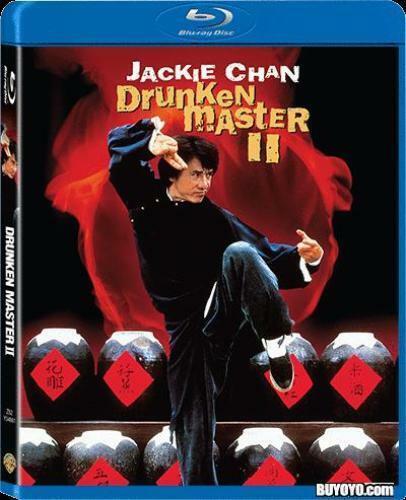 The action choreographed by Han Ying Chieh and Sammo Hung is good in the weapons scenes but less so in the unarmed combat sequences which are of the swingy arm variety. Look out for a young Sammo as one of the evil gang members. 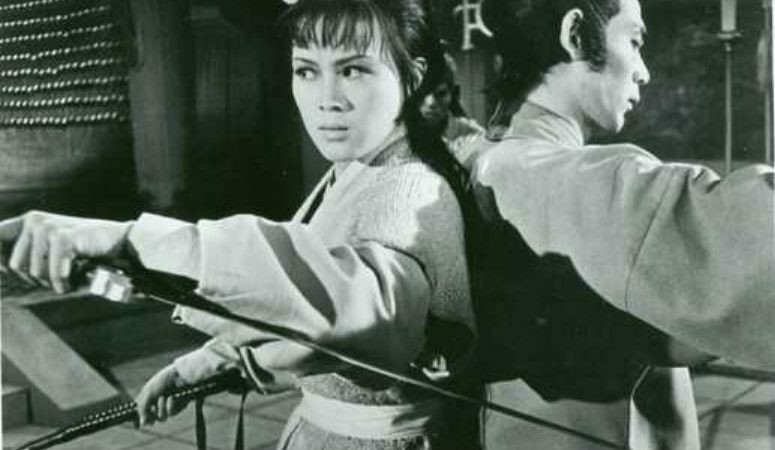 Golden Harvest was at the time new and trying to compete with the mighty Shaw Brothers studio but did not get any real success until signing a certain Bruce Lee. 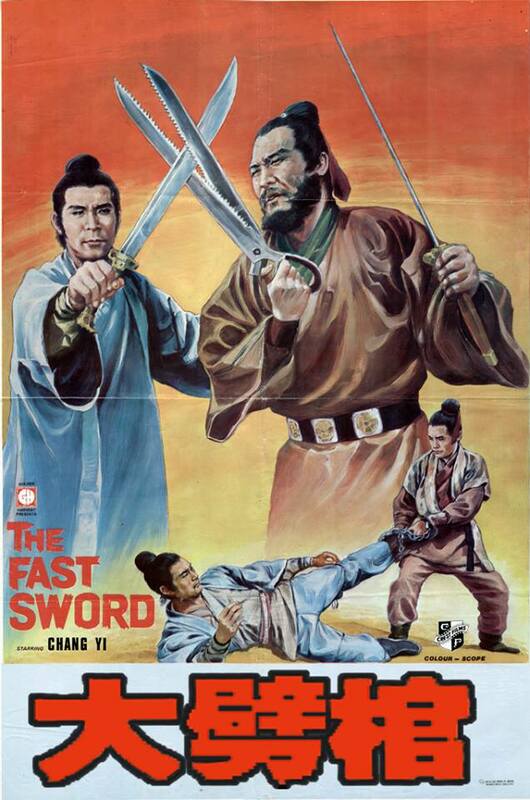 The Fast Sword is definitely worth a look with some great action and some unusual weapons, the main villain, for instance, uses what looks like a giant pair of scissors! It is available on a region-free DVD from Hong Kong. The anamorphic picture is faded and poor in certain places but good in close-ups, it obviously has not been remastered. The Mandarin language mono sound is adequate, most of the soundtrack is “borrowed” from the Clint Eastwood film Hang Em High and the subtitles easy to follow.